Burger Recipes!! by NetSummit Enterprises, Inc. 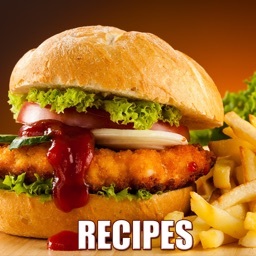 Looking for the best, most delicious burger recipes? YOU'VE FOUND IT RIGHT HERE! 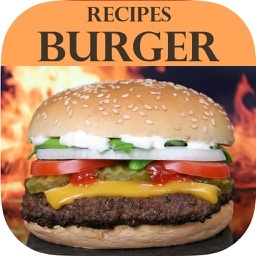 That's because everything you need to make the juiciest, tastiest hamburger is right here in this Burger Recipes app! 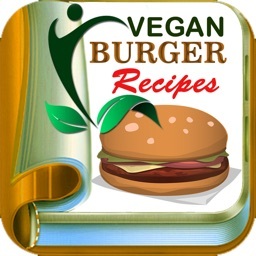 With this detailed and robust Burger Recipes app, not only will you find over 125 recipes for the most succulent burgers you'll ever have, but you'll also find many recipes broken down into convenient categories. What kind of burger do you want tonight? From beef to chicken, lamb to salmon, we've got it all. Are you a vegetarian? No problem! We've got several vegan burgers and veggie burgers, from black beans to mushrooms and more. 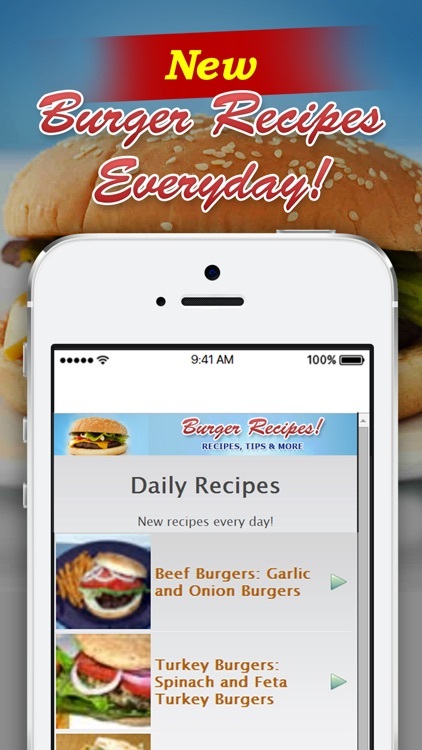 Video recipes will show you exactly what to do, and Daily Recipes will give you brand new hamburger recipes EVERY DAY! Who says a cheeseburger can't be fancy? 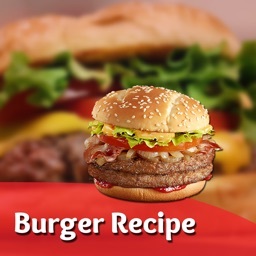 Our Gourmet Burger recipes prove otherwise! Worried about your waistline? That's okay! 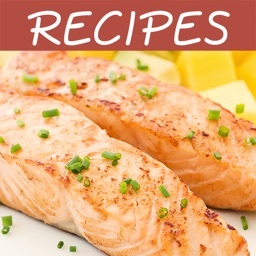 Check out the Healthy Burgers section for low-carb and low-fat recipes. There is something about the classic burger that never gets old. Let's face it: it's the ultimate family-pleasing meal! 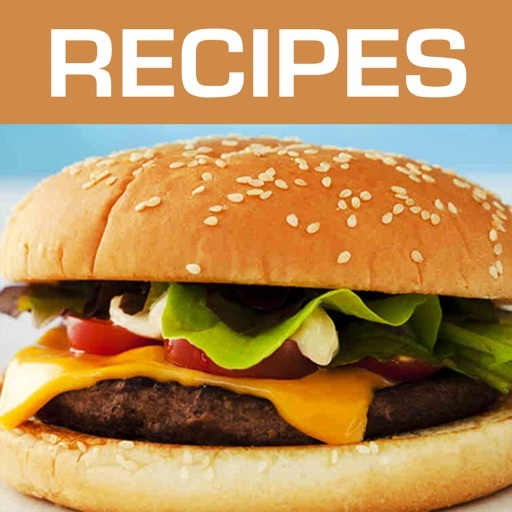 With these hamburger recipes in your pocket, you'll never have to settle for mediocre burgers again! 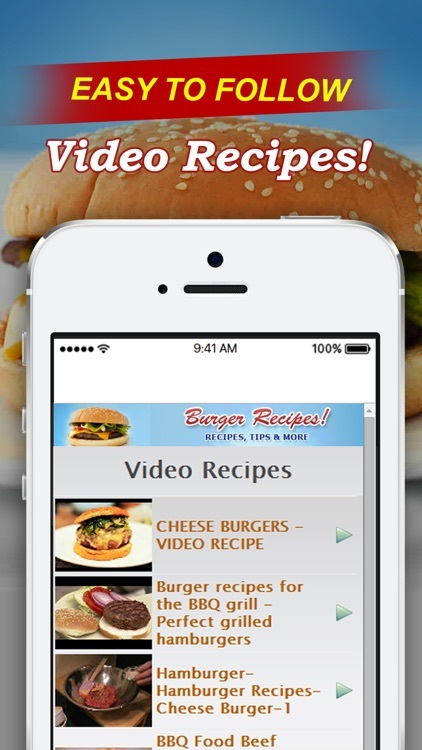 New and exciting burger recipes are just a quick download away! 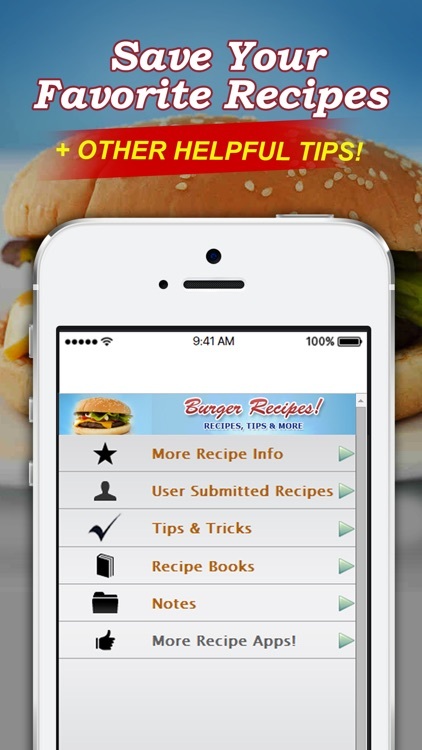 Be sure sure to grab your copy of this Burger Recipes app today! 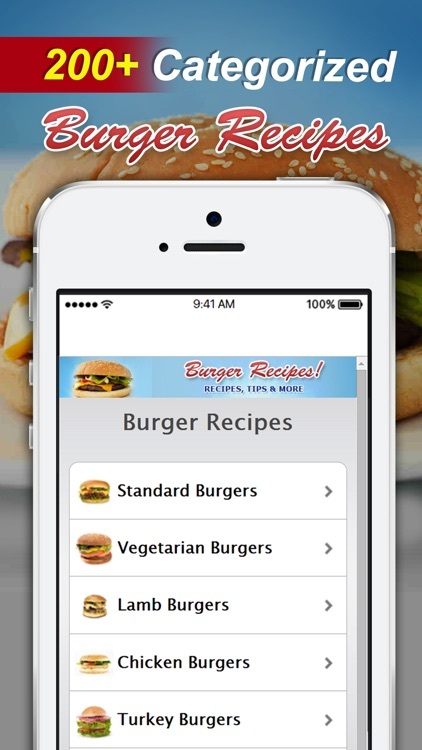 Similar Apps to Burger Recipes! !